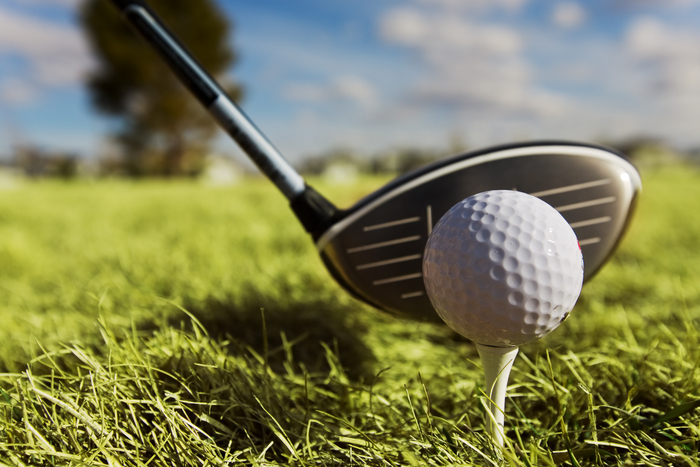 With over 20 golf courses in 477 square miles, Bedfordshire has more than one golf course in every 25 square miles. Clearly, this historic county is keen on golfing. Three of its most popular golf courses are centred on the county town of Bedford. It was here that golfing in Bedfordshire has its roots with the Ouse Valley Golf Club mentioned below having been the first in the county to be founded in 1895. With both the newest and the oldest clubs in the county around the town it is no question that the heart of golfing in Bedfordshire is here. This club has an 18-hole course that advertises it as suitable for all abilities and is known for being one of the more challenging courses in the county as well as being the oldest. The green fees for an 18 hole game are Â£15.00 for an adult and Â£12 for a child Monday to Friday and a little more on weekends. The course is made up largely of narrow fairways that are lined with trees and the whole green is watered by hand daily to ensure that it is maintained to the highest standards. Formal golfing attire is required on the green although there is no dress code for the clubhouse. There is also a PGA Professional golf instructor available for tuition sessions. The course has been associated with a number of famous names in the hundred years since it was founded, including Henry Longhurst who served as golfing correspondent for the Sunday Times for forty-five years. Other famous names linked with the club include Henry Cotton who won three Opens and Dai Rees the Welsh captain of the Great Britain Ryder Cup team who beat America in 1957. This golf course is a part of the Bedford Golf Club and is a particularly exclusive course. It was designed by David Potteridge to include white sand bunkers, water hazards, manicured greens and eight lakes in the style of a USPGA green. In 2010 the course hosted the Bedfordshire County Championships, making use of the large clubhouse for the awards ceremony. The course is 6,478 yards in all for men and 5,357 for ladies with par 72 for both which is typical of a championship course. This course is owned and operated by the local council and provides facilities for both golf and squash, available for purchase as a one-off or for an annual subscription as part of the Bedford Leisure Card Scheme. Either way, there are no membership fees and few formalities at this course. The course itself is 18-holes and aimed at beginners but with room for more experienced players. It features water hazards and bunkers and a mix of par 3 and par 5 holes. It is possible to hire equipment at the golf course shop making it easy to just turn up on the spur of the moment. There is no dress code on this course.